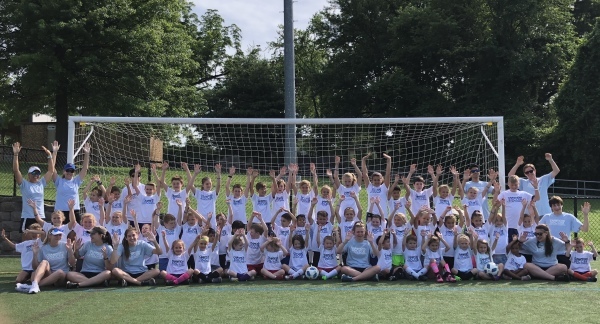 Welcome to Champions Soccer Training! Champions Soccer Training has been providing the Baltimore area with quality training for the past 13 years. 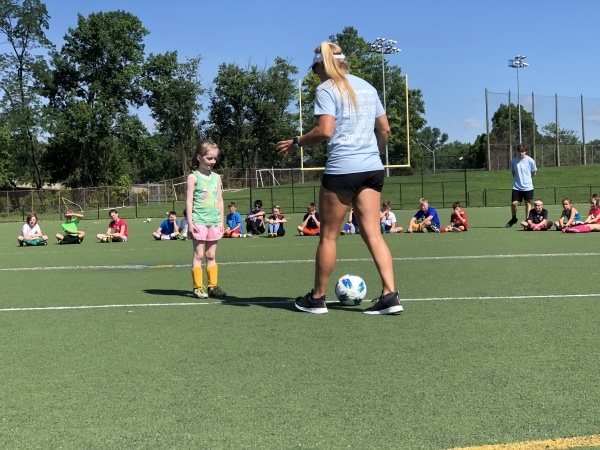 Run by former US National Team player and Baltimore local, Ali Andrzejewski, Champions Soccer provides technical and tactical training for teams and indiduals, as well as summer camps, winter programs, and Little Kickers! Every coach on staff is a former player who grew up in this program coached by Ali Andrzejewski and have now returned to give back to our community. 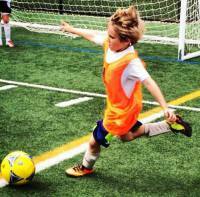 We believe in providing quality soccer training in an encouraging and confidence-building environment. CHECK OUT 2019 CAMP DATES! Our summer camps provide a great training environment for all ages. We believe in building confidence and challenging the individual whether beginner-level or advanced. We offer camp programs beginning at age 3, through High School Prep. WINTER STRENTH, SPEED, AGILITY Training! SSA Training is essential to success in soccer (and all sports). In our winter classes, players are able to improve their coordination, speed, strength, agility, power, and mobility to become more effective and HEALTHY on the soccer field. Private Training is an excellent environment to work on specific areas of needed improvement and building confidence. Training is available for individuals, partners, and small groups.